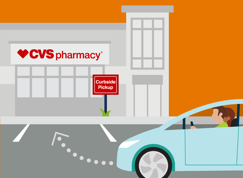 If you have not yet used the CVS Curbside To Go service, they are currently offering $10 off your first $15 Curbside order when you use coupon code CVSSEM1015 at checkout. 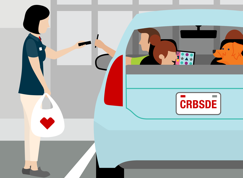 Get started HERE with your order, use the coupon code to get your discount and a CVS associate will bring your items out to your car upon your arrival. Coupon code valid through December 31, 2017. This entry was posted in Coupon, CVS. Bookmark the permalink.